Monday Round-Up: MADness, travel, music + food. It’s 10pm on a Monday and I’m sitting at the dining room table eating avocado and heirloom cherry tomatoes because: a) why the hell not? and b) it’s been that kind of a week. Last Monday feels like it could have been yesterday, or a year ago, so at this point the only thing to really do is enjoy my snack and get set for the week ahead — starting with right now. There’s a lot happening right now in Charlottesville and Charleston, all good, and all full steam ahead. In Charleston we’re just over two weeks from our soft opening, and it’s all hands on deck to make sure our schedules are aligned with having coverage across the board. We’re all still executing on to-do’s in our own little silos, but the over-arching mother-of-a-goal is to make sure the doors are opening with everything complete. In Charlottesville we just announced an event that has been long in our minds, and relatively lengthy in production, but will undoubtedly be a great kick off to summer. We’re hosting an interval rave with our friends from TruPilates and Opal Yoga at our space in the IX on Saturday June 7th. If you told me that any one of these event partners were having an event you’d immediately have my interest, but just seeing all of them bundled together in one single event just makes my heart nearly explode with happiness. My goal for this event is not to just stop here (of course it isn’t) but actually to grow it outside of our space onto the lawn of IX for a bigger and more inclusive community event. With all the changes happening on our property with the art park, I’m thinking that it could be amazing. 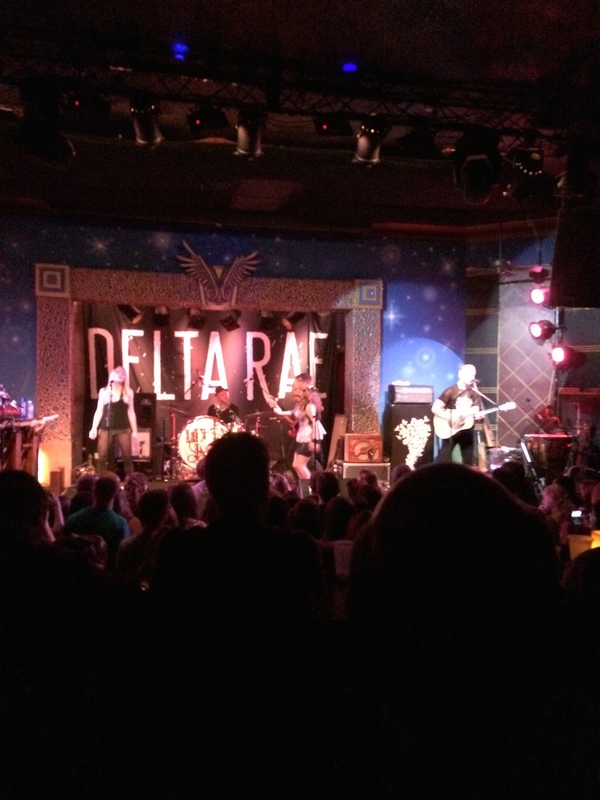 Speaking of amazing…Friday night was the long awaited Delta Rae show at the Visulite in Charlotte. I planned this as my friend Cara’s birthday present this year, and despite the fact that she had never heard them and I was still reeling from missing them in Charlottesville, it worked out perfectly. This band is amazing; from their stage presence, to lyrics, and the fact that every damn one of them sings and plays instruments. It was hands down one of the best shows I’ve been to in a long time, and I would have paid double and gone back every night for a week just to linger in the experience a little while longer. And because that’s pretty much all I’m looking for – great lyrics and the enveloping comfort that comes from being invited in to someone else’s feelings and experiences. That’s what their music is for me, and when I’m away from it too long I really start to disconnect from myself. Prior to the show we actually went to dinner at Carpe Diem, a favorite of mine right down from The Visulite on Elizabeth, which was amazing as always and a great end to my ‘I don’t care how bad it is for me, it’s delicious and I’m going to eat it’ week (except really the end was Saturday when I killed a cinnamon roll from Sunflour Baking Co. and pizza and wine at Wolfgang Puck with work friends). Now I’m back in Charlottesville manning the ‘ship’ here; back on track with my local food groups, and finally back on track with working out – and life. 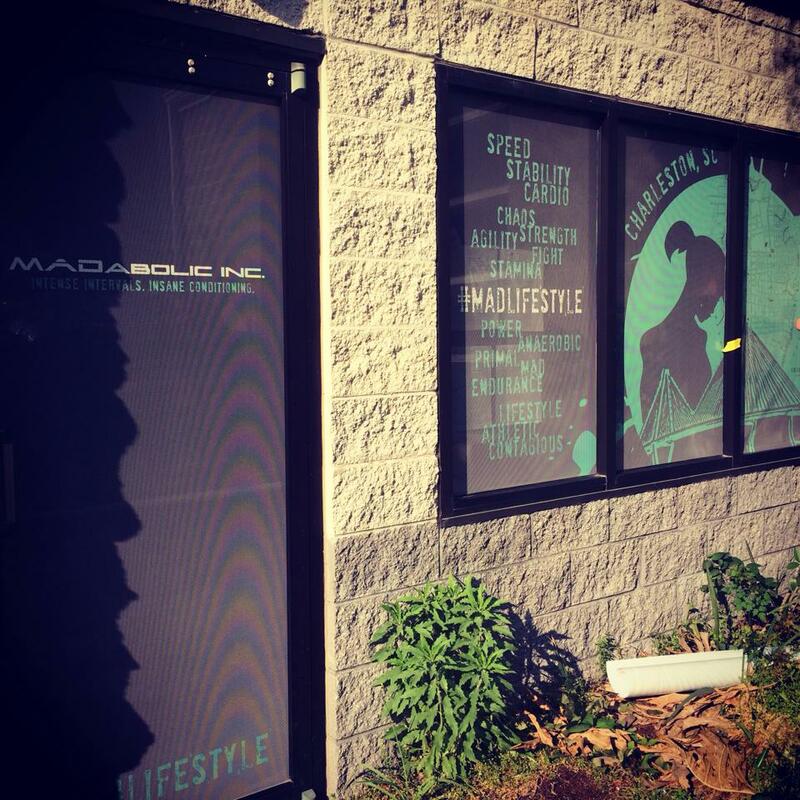 Despite the chaos of the multi-city life, and the divide and conquer that our team is currently pushing through to get the doors open in Charleston mid-may, things are falling in to place pretty nicely and summer has just begun. I guess Monday isn’t a bad place to start new.